The new Blissfest Arts Recreation Center project that the Blissfest is developing at their Festival Farm near Cross Village MI provides opportunities to experience and connect with art, culture, nature and family. The new facility is available for Blissfest, community and private events and for general recreational camping. The center features cabins, a rustic campground, an assembly building and solar energy components to complement the facility.This year’s Solstice Event will also focus proceeds on the Cabin Fever Initiative. Thanks to your help we raised $3000 during our 2014 Winter Solstice Silent Auction to help fund the solar initiative. This past summer our new 6KW solar array was installed right next to the Main Stage. We will produce enough annual credits with this new grid tie system to offset the electricity used during the festival! 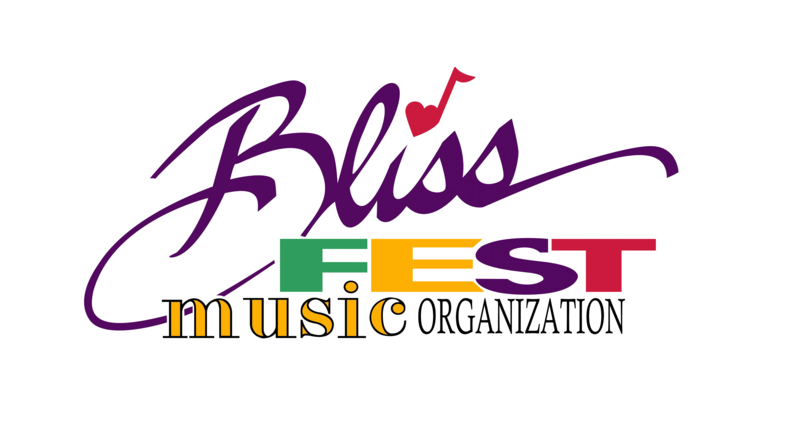 Businesses are encourged to donate items to our Silent Auction (Deadline December 18) to also help in the effort – please contact Dan at dan@blissfest.org for more information. The Cabin Fever Initiative will support construction of two new cabins for the Arts Recreation Center. “Our goal with the Cabin Fever Initiative is to create user friendly, efficient, solar powered cabins to accommodate our guests at the Blissfest Recreation Center so they can enjoy nature and the Blissfest 160 acre facility to its utmost.” said Jim Gillespie, director and founder.